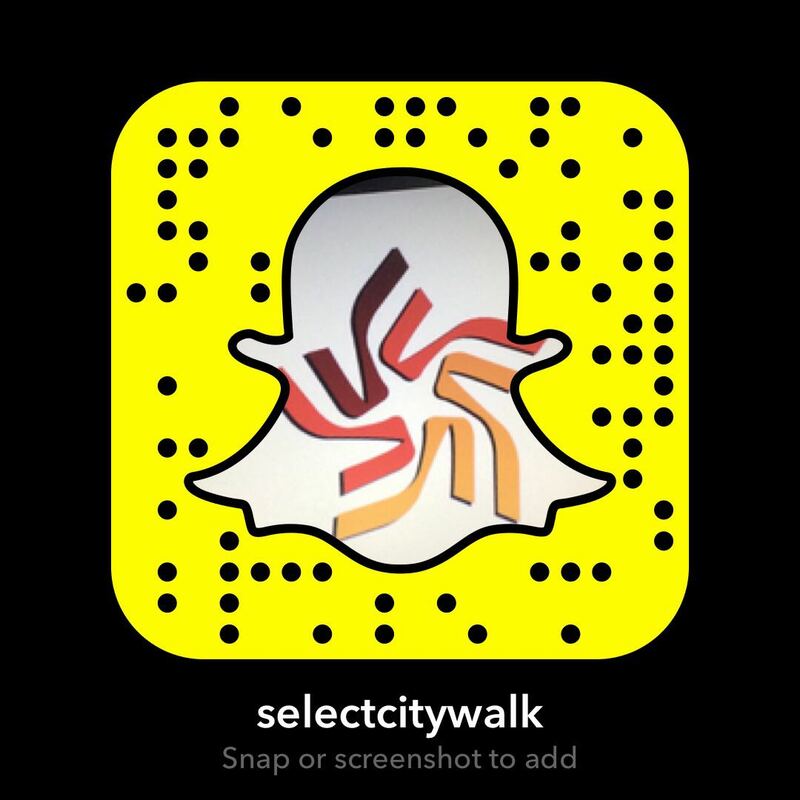 There’s been a lot going on at Select CITYWALK over the past few months. We dove right into the festive season with Christmas that came with a whole lot of gifts and surprises for our shoppers.Next came the Balloon Art Festival, conceptualized by Fiona Fisher, which took Select CITYWALK to new heights. Come February we turned Select CITYWALK into the City Of Love with a performance of epic romance, music, art and so much more. Here’s a way to catch up on everything you might have missed out on. 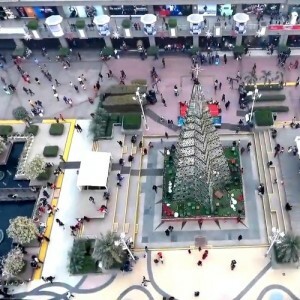 Christmas Mania– We’re all about the festivals at Select CITYWALK and Christmas is one of our favorites! From Shop and Win and Santa-themed Flash Mobs to stunning Christmas décor- we made sure we had something to offer to everyone. Take a look at all the fun and excitement that unfolded through December! 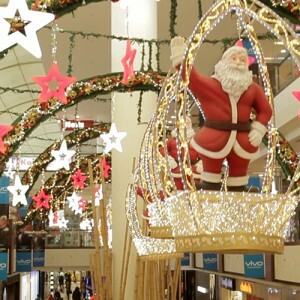 City Of Surprises– Christmas is never complete without a visit from Santa. He dropped by Select CITYWALK to spread some Christmas cheer and joy and left a few gifts for some of our lucky shoppers. Based on a few digital clues our shoppers were led to 5 stores filled with surprises galore and boy, was it a Merry Christmas for over 25 of them! Have a look at how it all unfolded. Balloon Art Festival– The Balloon Art Festival has been the most intricate and detailed installation Select CITYWALK has seen and we owe it all to the talented Fiona Fisher. An internationally acclaimed balloon artist, Fisher has been known to create pieces of art with balloons all over the world. She came to Select CITYWALK to help us celebrate Republic Day and we can safely say she blew us all away. 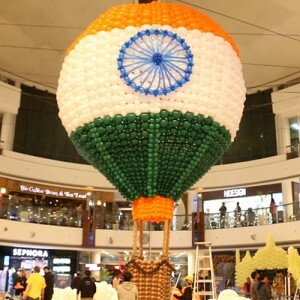 She created a 20 feet tall balloon made of 30,000 smaller balloons in the tricolor. City Of Love– We all have a list of qualities that we would like our partner to have and we’re always in the quest to find that someone. Luckily for most people, they don’t have to look beyond Select CITYWALK to find that perfect partner. Take a peek into what our shoppers had to say about love and Valentine’s Day. What’s more, to spread the love to all of you we had a Taj Mahal created with over 50,000 roses. Don’t worry if you missed out, there’s a lot to look forward to at Select CITYWALK. Stay tuned to know what’s unfolding at your favorite shopping center over the next few months.